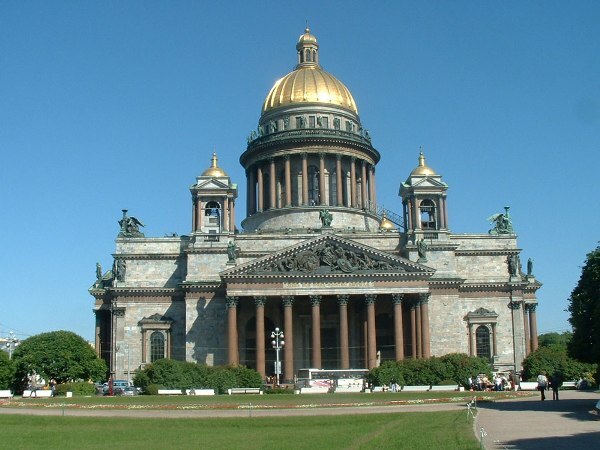 Visiting the Baltics and finishing your visit in Saint Petersburg? 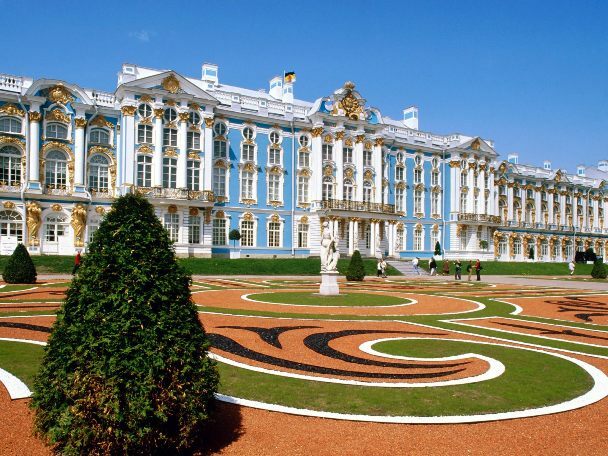 Scroll down and you will find guided tours to the Baltics with an extension to Russia. Being the largest country in the world Russia is easy to find on the map. And if you tried to count how many countries it borders, it might take you a while. It has the oldest and deepest lake in the world, Lake Baikal, and one of the oldest mountains in the world, the Urals. 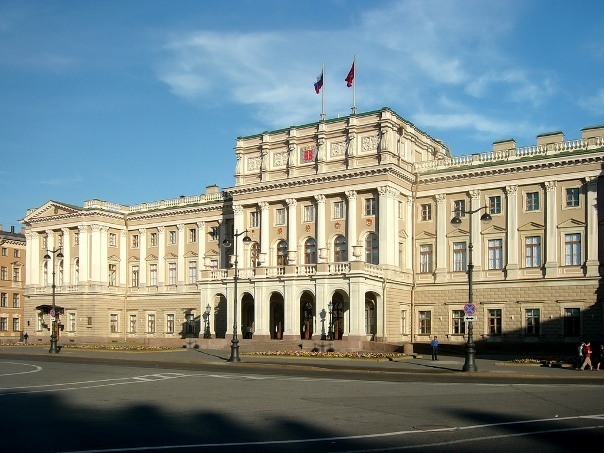 And the fun of travelling in Russia is the fact that once you enter the country you don’t need a new visa to travel from the tundra to the steppes or from the desert to the glaciers. RUSSIA IN THE BALTIC REGION. Russia has spent few centuries on the coast of the Baltic Sea having all three Baltic States as part of it. And obviously had a huge influence on the Baltics’ culture and left quite a few pages in the history. If you looked at the map now, you would see that even though the three Baltic States share the most of the Baltic Sea coast, Russia has access to it as well. 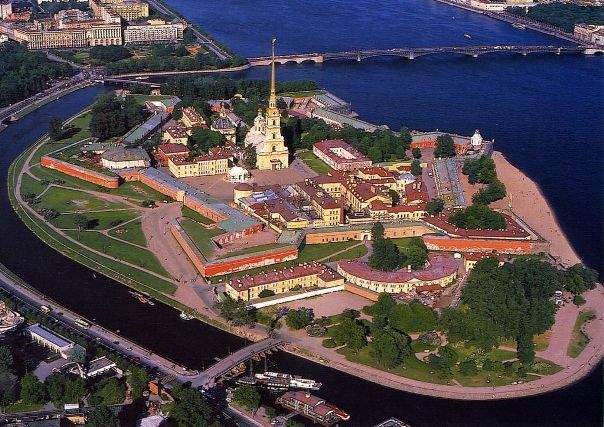 If you travel to the southwest from The Baltics you will find a small part of Russia – Kaliningrad. That is where the amazing Curonian Spit starts and continues to Lithuania. 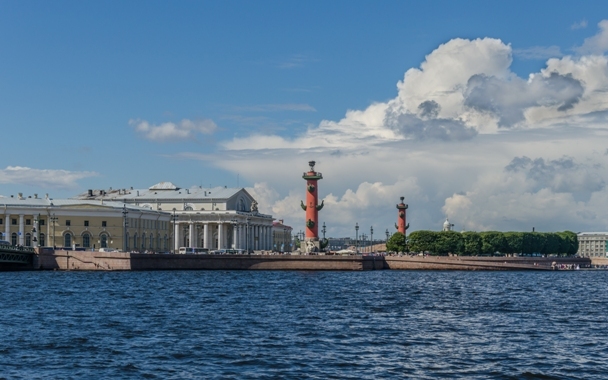 And when you go to the very east of the Gulf of Finland you will find Saint Petersburg, the country’s capital until 1918 and one of the most beautiful cities in the world. That is a place we will take you to when you choose one of the Baltics & Neighbours tours! Travelling around the whole country might take you forever. 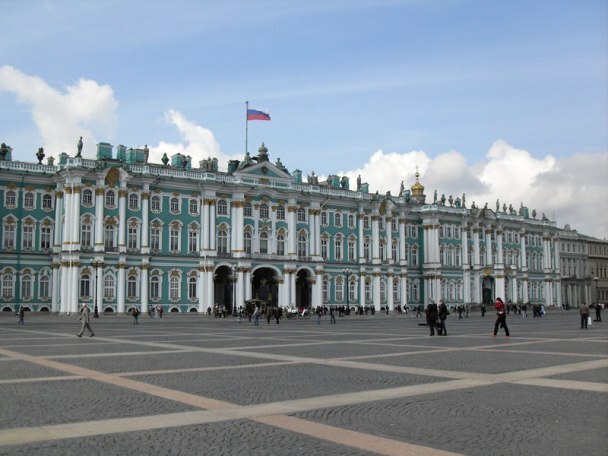 But Saint Petersburg is definitely easy to reach from anywhere in the world. And we will probably take you there from Tallinn. Scroll down to find the tours to the Baltics with an extension to Russia!